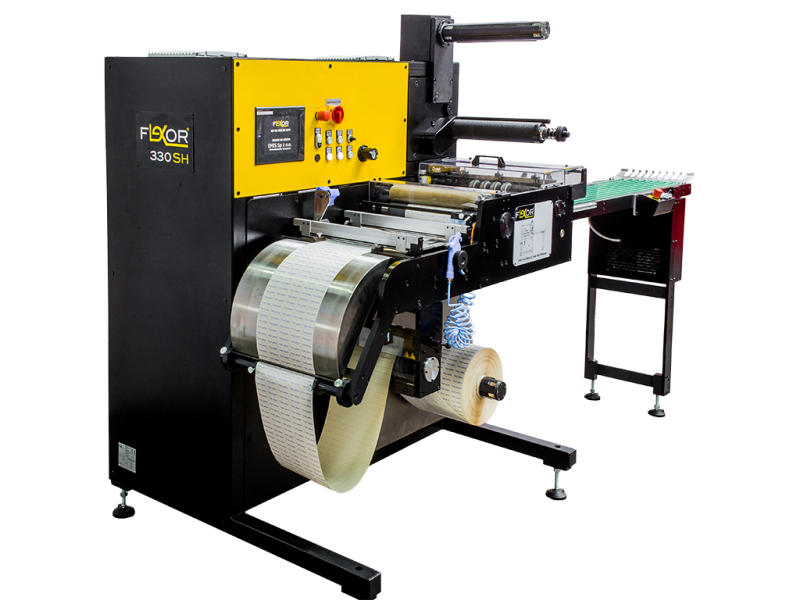 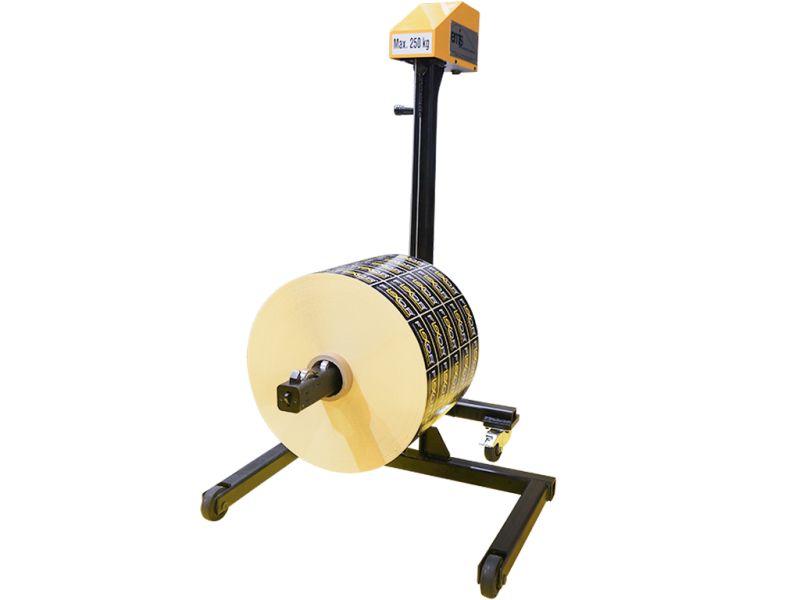 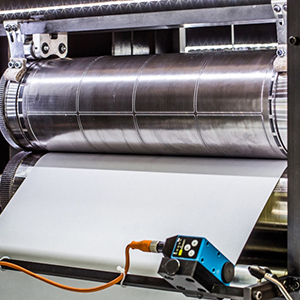 The Flexor SH Series is made for customers who need to manufacture Sheeted Labels using an optional one colour flexo station. 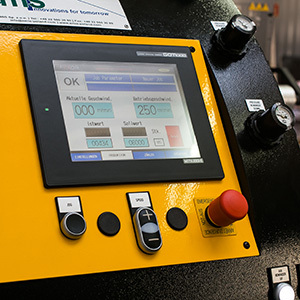 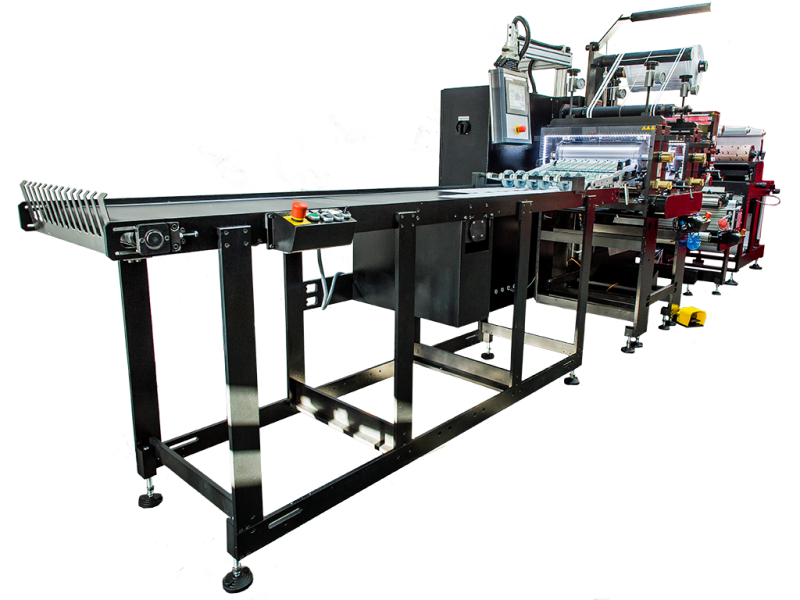 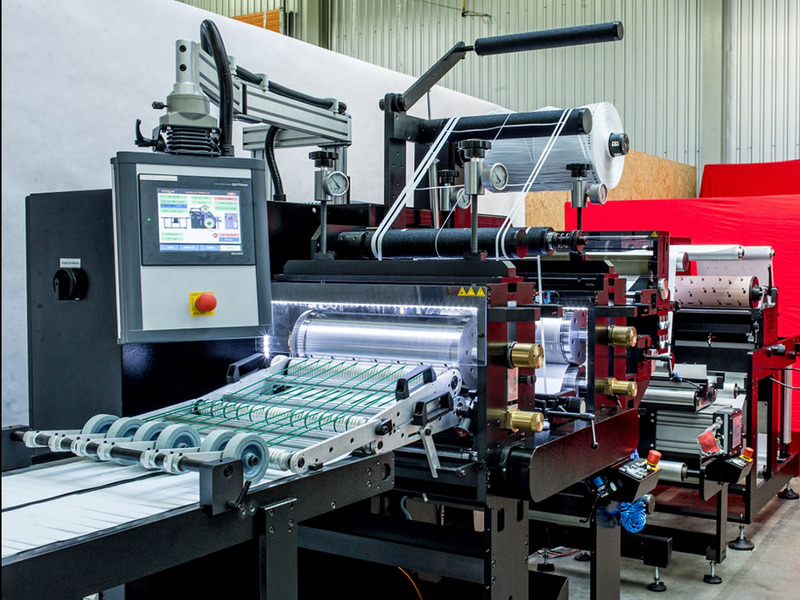 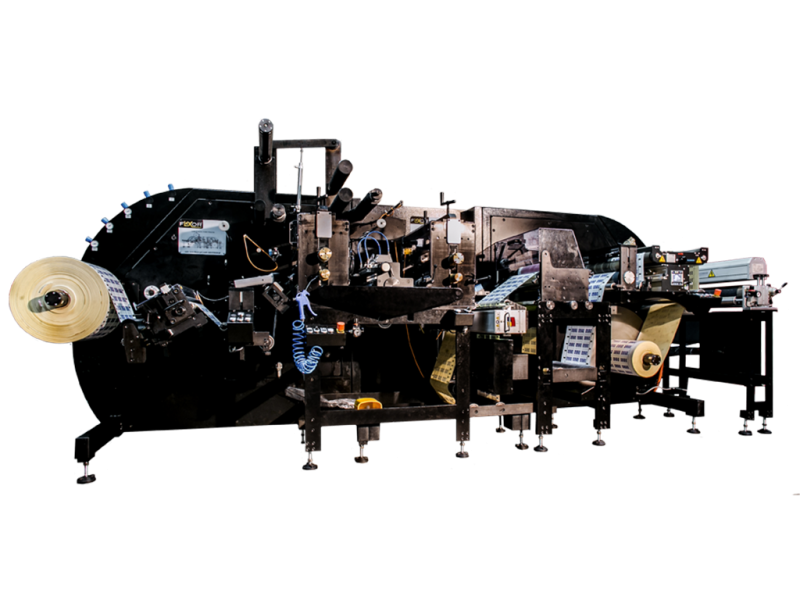 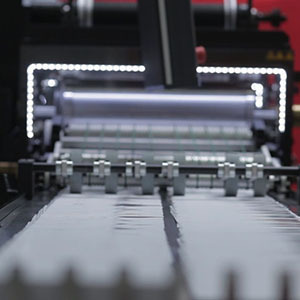 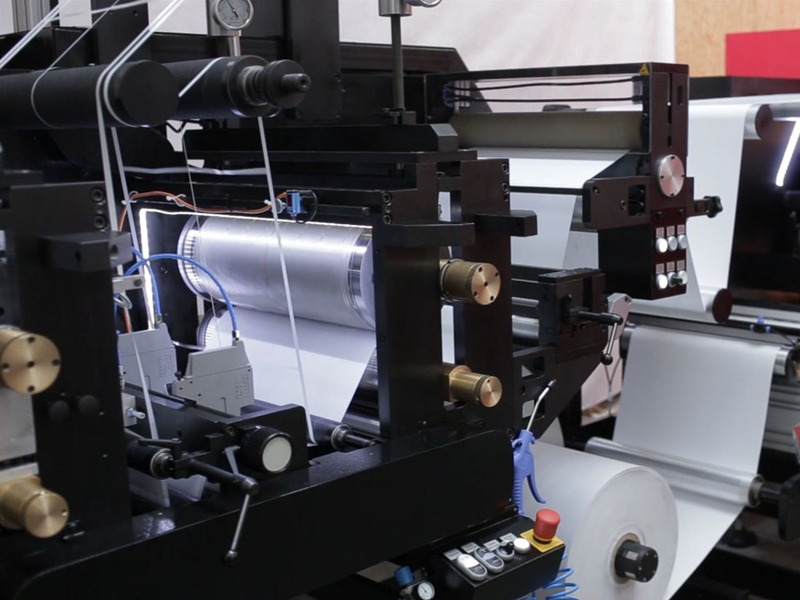 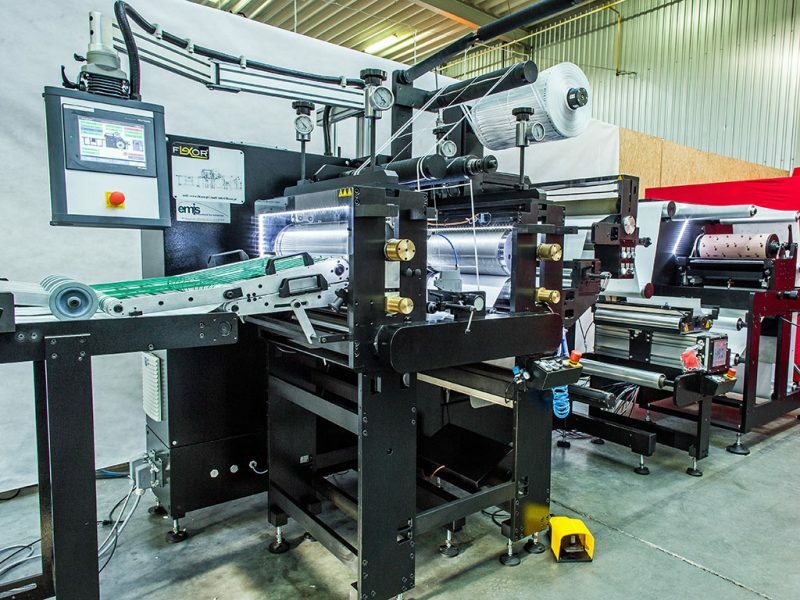 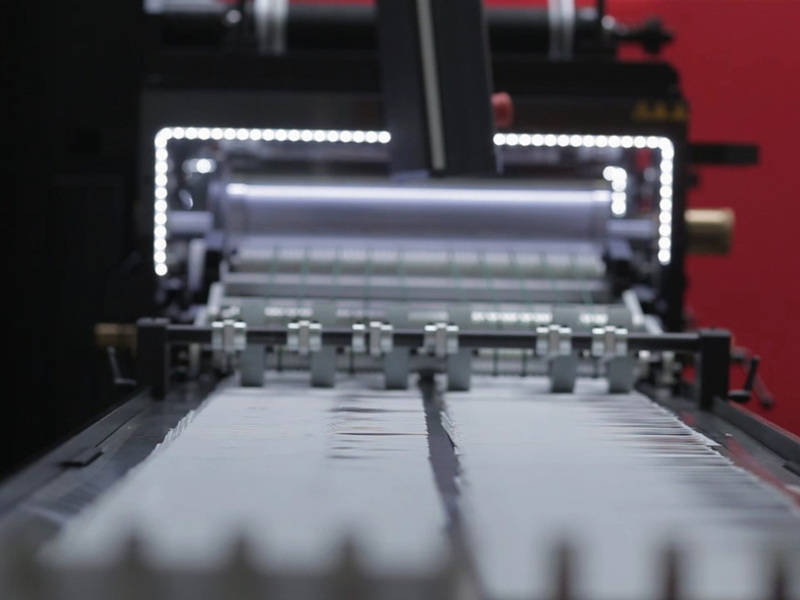 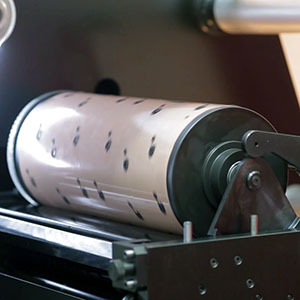 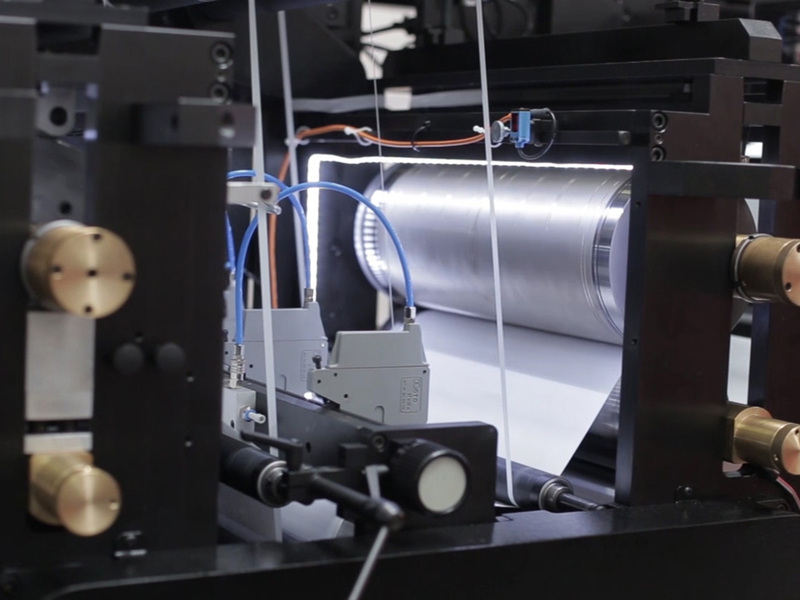 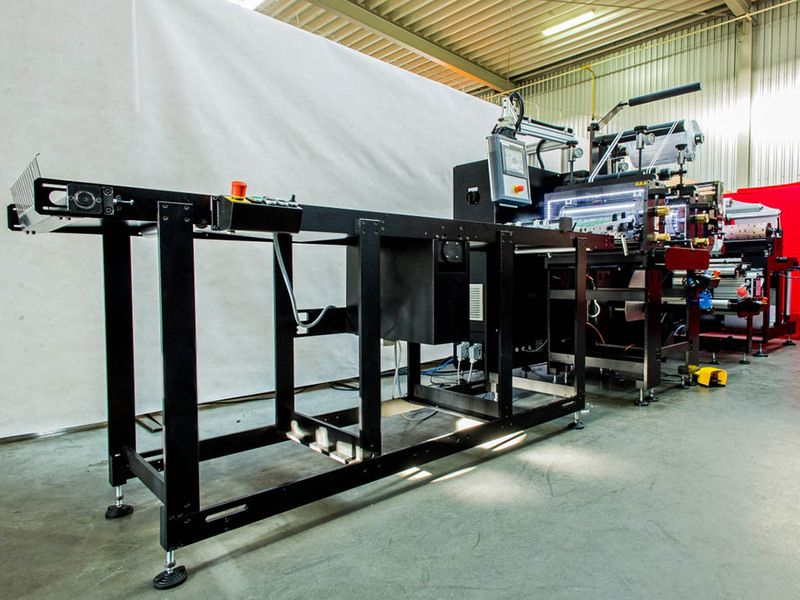 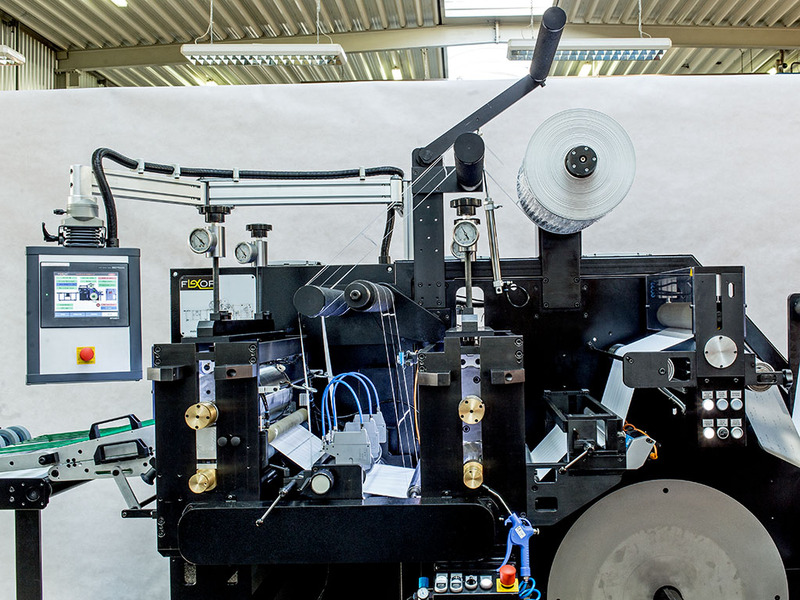 This machine can produce labels in sizes like A5, A4, A3 and SRA3. 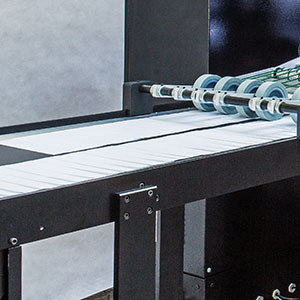 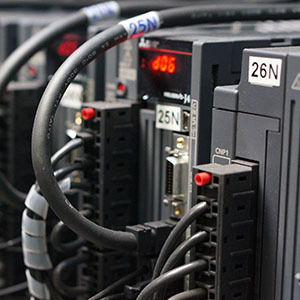 It is fully servo driven and requires almost no maintenance due to its unique design features with less mechanical parts.